Mark Trubisky is increasingly being recognized as one of the foremost sport artists today. His commission work for private collections, sport teams and long-standing charity auction support is opening new audiences to his appealing artwork. 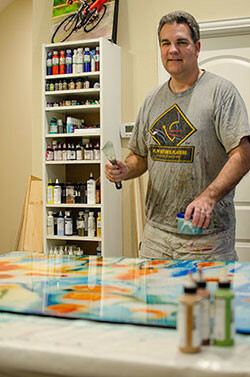 As a self-taught artist, Mark has explored many styles and techniques over the years in order to determine his unique style. He eventually realized this alone is not what defines the artist. Mark’s approach to his work is to bring the viewer into the painting as a participant at some level. Making an emotional connection with the viewer underscored other artist’s works Mark had always admired in the past. Through this learning process, a strong visual subject complemented by a dynamic color palette with the use of light and atmosphere often created the mood he was seeking. Also, the use of impressionism seemed to fit the urgent capture and spontaneity of everyday life he was painting. Your paintings strike viewers on many levels. What do you try to achieve? 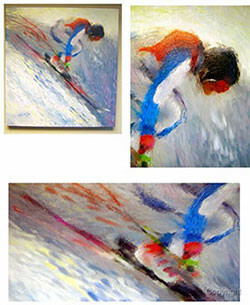 In many paintings, I try to capture the action of movement at a critical point of decision or outcome. In others, I try to capture the taste of success that fans rally around. I try to position the composition so the viewer is a witness to the drama being played out. The painting of Tiger's Triumph really drew me as a viewer. What were you thinking as you composed this work? 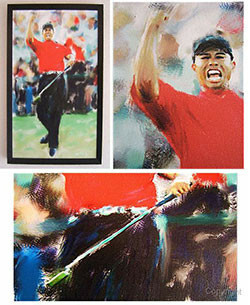 In the painting “Tiger’s Triumph”, I wished to capture the thrill of victory as Tiger wins The Masters. The raw emotion on his face and even his body language is of undeniable pride but also a very human release of controlled tension. To roll in that winning putt means having the surest confidence and absolutely removing from his psyche doubts and fears. 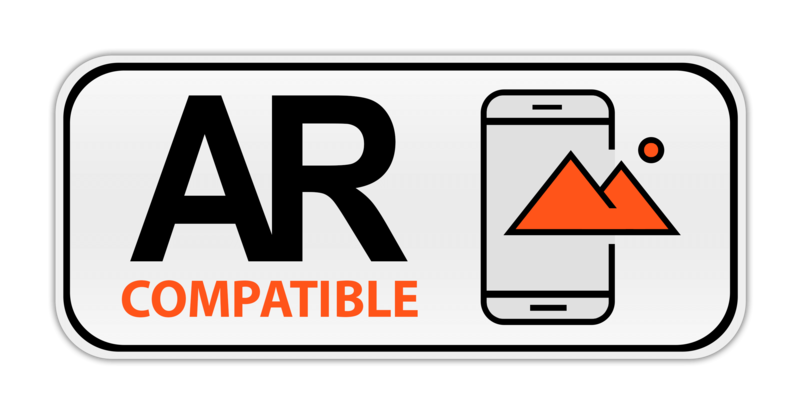 That allows players of his caliber to concentrate, read the green, stroke the club correctly and judge the speed of the putt. Many athletes’ embrace these moments for their team yet in golf the challenge is personal and overcome within their own mind. It sounds easy to say a positive attitude leads to a positive outcome. However, when tournament income and millions of fan expectations weigh into the equation, the rest of us would likely fail under the pressures. As a result, I positioned Tiger in the painting as if standing before us to share in his triumph. Another striking painting is tennis player Roger Federer. Tell us about it? This painting and giclee prints have proven to be very popular. The appeal I think is the use of impressionism with a bright color scheme. The painting seems classical from a museum yet fresh, bold and modern. There is a sense of movement and high drama unfolding that is not typical of the traditional impressionist's contemplative mood settings. The essence of Roger’s movement on a return shot are quick, deliberate….as if the viewer is reliving the moment. 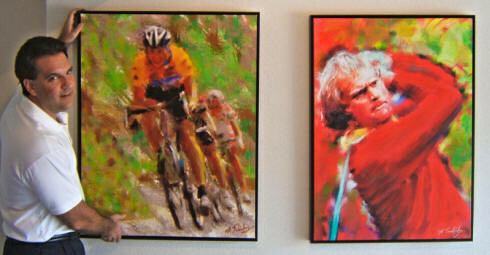 Many non-tennis fans have purchased the painting on its own merits... a source of satisfaction to me as an artist. Since you are self-taught artist, do you believe that artists need to learn the rules in order to break them? While I am a self-taught artist, I am also a student of art history. I believe it is important to learn technique as well as the social implication of art. First of all, mastering different techniques allows an artist to practice the fundamentals of his craft. I have spent an extraordinary amount of time studying the effect of light on color. Much of my mood and atmosphere is created with a strong source of highlight. I also have spent much time studying color and my palette… which is a never-ending process, to create the intensity that is core to my work. Secondly, take time to understand the social implications that artists of the past reflected upon and captured. This will ground you to develop your own identity as life shapes your world view. Creating art for the sake of art is a waste of intellect and effort. 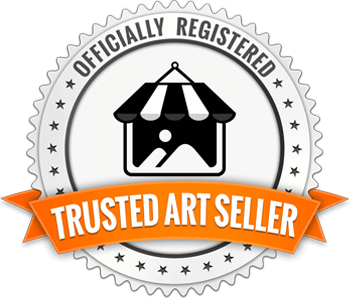 When people buy art, they want to share in your creative expression like a sport fan. This element is what separates the everyday artists from those that transcend culture and end-up in museums or big-time galleries. I try not to market my art with a specific technique or style and reproduce carbon-copies just to sell. To me, each piece is an expressive experience where I am not afraid to experiment and sometimes fail. That is what I like so much about the plein-air painters today. They take risks- go outdoors in all weather, deal with changing daylight, work with speed and ever drying paint, often failing in their vision yet go out again to a new day. It's the adrenaline drive to get to a scene's essence... being in touch with nature. This self-experience is subtly interwoven in the fabric of their canvases... the ones we pause to admire. If you have a vision of what you are expressing and are practiced in technique then I believe an artist is ready to bend the rules to develop their own style. You really never break-the-rules, otherwise you would have chaos. To me, all great art is an extension and reinterpretation of what preceded it. Art evolves by expansion of the familiar and becomes transformational over time.